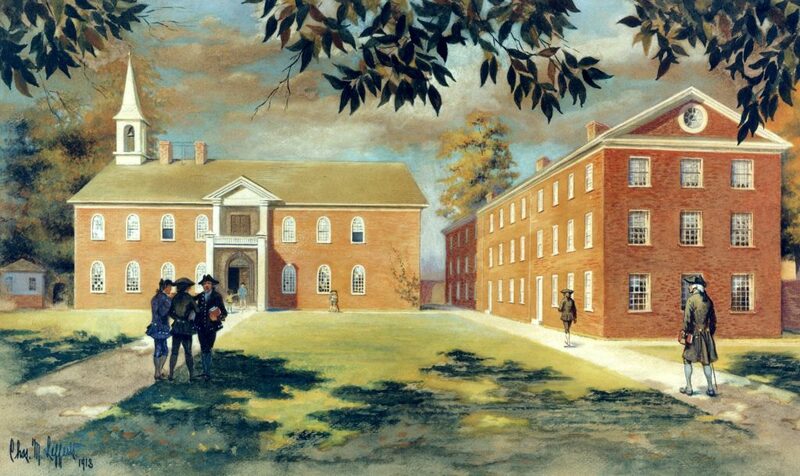 From 1752 to 1757 Isaac Jones paid tuition at the Academy of Philadelphia for Robert Strettell Jones, Class of 1765. The Honorable Issac Jones was married to Francis Strettell. Isaac Jones was elected a trustee of the Academy and College of Philadelphia (now the University of Pennsylvania) in 1771, serving as the treasurer of the board until his death in 1773. Little else is known of Isaac Jones.